It’s Turkey time!! 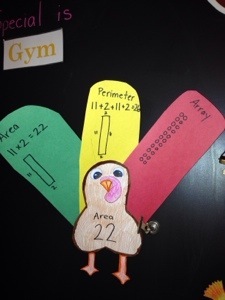 Have your students come up with different ways to show area and perimeter! 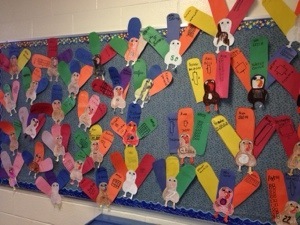 I have them use turkey feathers to show multiplication, perimeter, and array. Its fun and easy! Enjoy your Thanksgiving! 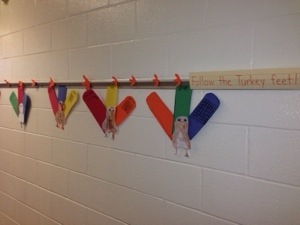 We also cut out little turkey feet to hang in the hall to have the parents to follow to find the turkey’s around the school.